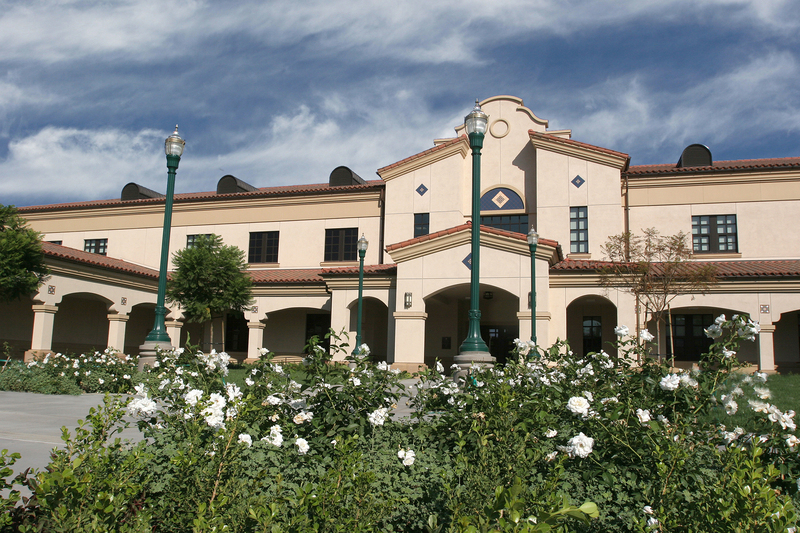 The Fullerton College Reading Department offers a variety of courses designed to help students achieve academic and work-related success by improving their reading skills. The reading courses focus on study skills and comprehension strategies, vocabulary development, reading speed, critical thinking, concentration and understanding. Whether you choose a traditional classroom experience or a hybrid class, the expert faculty in our reading department will provide excellent guidance to their students for the development of comprehensive reading strategies, essential study skills, and success in achieving your academic goals. Some reading courses may require you to attend an additional lab hour per week in the Academic Skills Center in addition to regular class coursework.